In the case of Owens V Owens, Mrs Owens said that she has been left trapped in a “loveless and desperately unhappy” marriage after the court refused to grant her divorce from her husband of nearly 40 years. Mrs Owens cited her husband’s unreasonable behaviour as grounds for divorce, claiming that her husband had made her pick up bits of cardboard from the garden, ignored her over dinner in a local pub, made “stinging remarks” about her during a meal with a friend and criticised her to their housekeeper. Instead of granting the divorce the court decided that this behaviour by the husband was not unreasonable. The judge said that the allegations against her husband were “exaggerated” and “at best flimsy” and that they amounted to “minor altercations” to be expected in a marriage. Mrs Owens was also accused by the court of “scraping the barrel”. Mrs Owen’s legal counsel said that he felt it was extraordinarily unusual in modern times for a judge to dismiss a divorce petition as most divorce cases remain undefended. The case has prompted calls from many divorce lawyers for parliament to introduce a “no fault” divorce. Professor Liz Trinder a divorce expert from the University of Exeter Law School said that the decision in this case is likely to have a deeply negative impact on people going through a divorce and on the family courts” This ruling will now mean that couples have to cite much more hostile and aggressive examples of their spouse’s behaviour, whether or not that is based on reality. 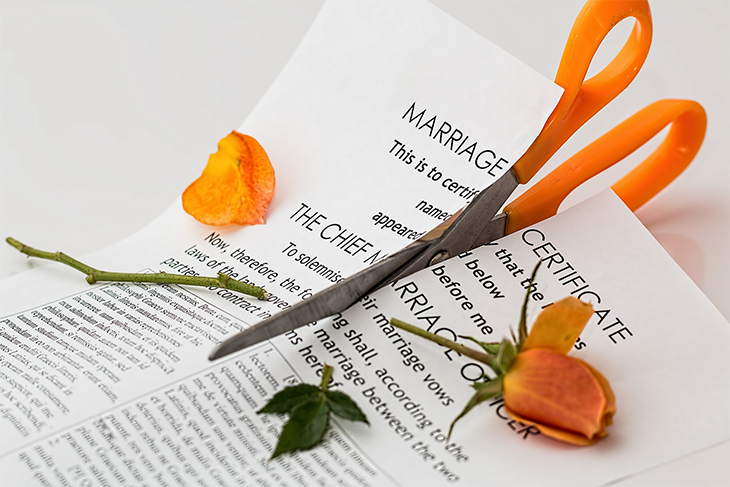 As nearly half of all divorces are now based on behaviour and the “unreasonable” behaviour cited is often quite mild, the case of Owens is likely to change that and means that now more than ever, those seeking a divorce should be legally represented. Sarah and her team are based at the firm’s Skipton office and act for clients throughout the Aire Valley and beyond.